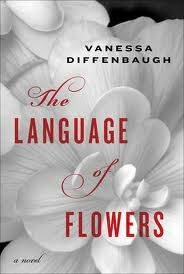 Have you read The Language of Flowers by Vanessa Diffenbaugh yet? I haven't but it sounds wonderful. Check out the video below of the author talking about the book. Diffenbaugh's debut novel, which was just published this past August, has already been picked up to make into a movie! This morning I read that Jenny Lumet has made a deal with Fox 2000 to write a screenplay. This is great news for Diffenbaugh. 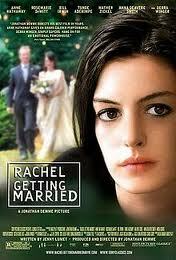 Lumet (the daughter of the famous director, Sydney Lumet) is held in high regard for writing the very well received indie film, Rachel Getting Married. 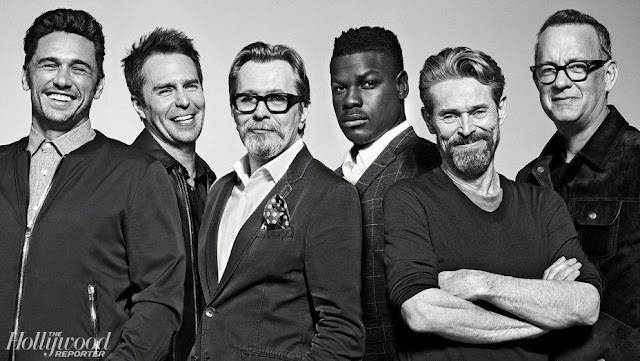 The novel sounds great AND it sounds like the script will be in good hands. In the wrong hands the story could be way too schmaltzy but I think with Lumet on board there is no chance of that. If Diffenbaugh is lucky, like Kaui Hart Hemmings was with her debut novel, The Descendants, the filmmakers will make a beautiful beautiful film, introducing the book to an even wider audience. Watch this video of author Vanessa Diffenbaugh talking about the book and what she says is the basic premise. "What is it like to try to love if you have never been loved yourself?" Diffenbaugh also credits her discovery of Kate Greenwood's Victorian guide "The Language of Flowers" which she discovered at age 16 as part of her inspiration. 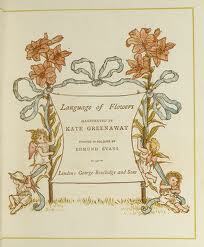 The Language of Flowers was recommended to me by someone who knew that I grew up in the foster care system. 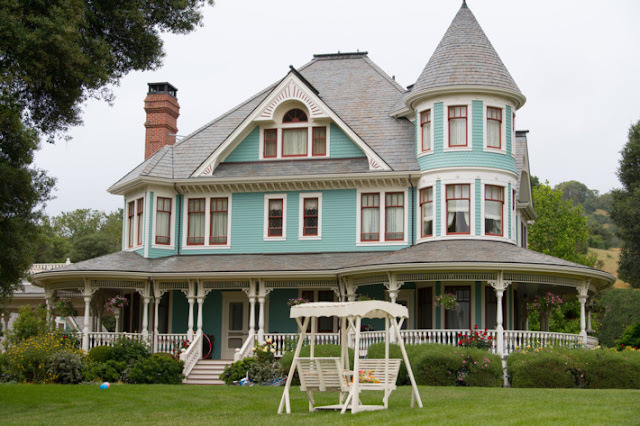 At ten years old, Victoria Jones is placed in a foster home where for the first time in her life, she is mothered by someone who loves her and it takes many stops and starts before she can trust that she is loved. In some ways, I found Victoria Jones a relatable character. As an unmothered mother, I was so unsure of my capabilities. I would look too long at other mothers -- studying them, trying to learn the little rituals that happen between mothers and their children. I found my way, as mothers do -- as Victoria Jones does.